We know everybody loves sales, at least PSN seems to think so. Which is why I’m writing up another sale article this week, this time for Square Enix. 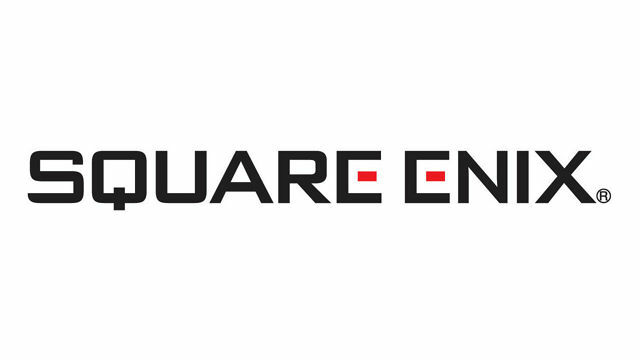 It’s not a very large sale, and it’s focused more the action adventure games, as opposed to the RPG series Square is known for. But there’s still a couple good games here, and since it’s such a tiny sale, I’ll be listing all the games. As always, I have it organized alphabetically by system, for your convenience.